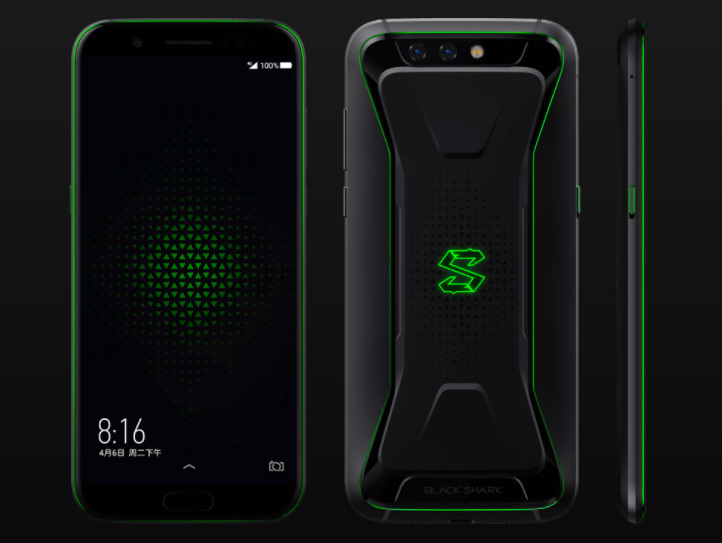 The much-rumored Xiaomi’s Black Shark gaming smartphone is finally official. As earlier reports suggested, the phone is indeed powered by the flagship-level Qualcomm Snapdragon 845 processor – with plenty of interesting features. 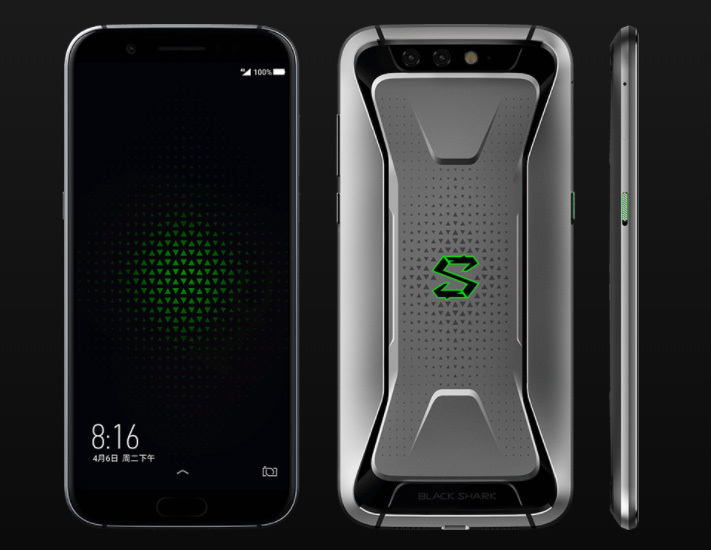 The Black Shark comes with either 6GB RAM with 64GB of internal storage, or the beefier 8GB RAM with 128GB internal storage. 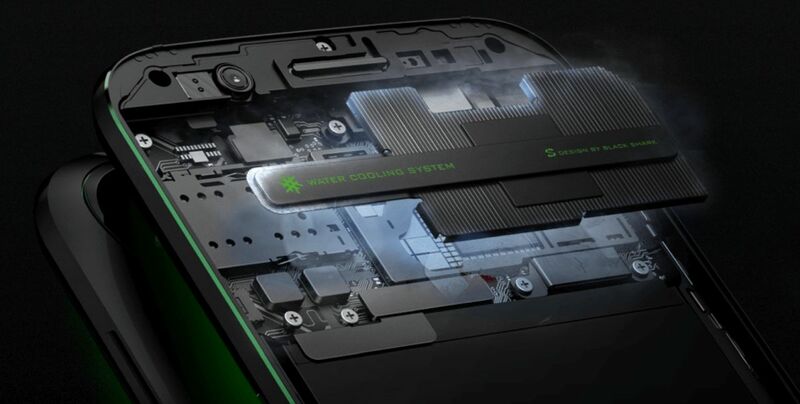 Befitting of its gaming-centric nature, the Black Shark also has a special multi-stage water-cooling system that is apparently able to lower down the temperature of its processor by 8°C. 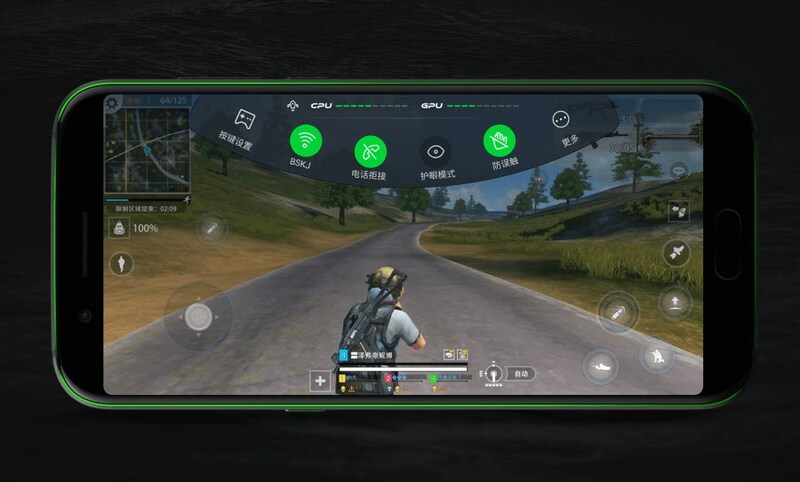 On the visual side of things, the Black Shark is equipped with a 5.99-inch full HD+ 18:9 display although it is not the rumored 120Hz display panel. 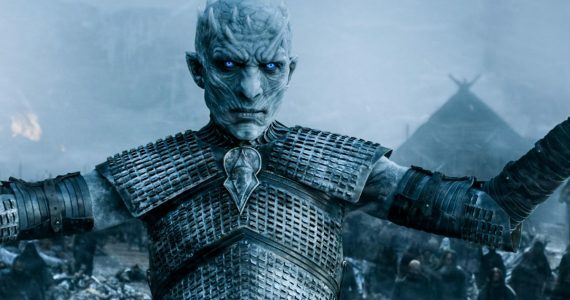 That being said, the phone does come with a dedicated image processing chip from Pixelworks that helps improve the output quality of the display. 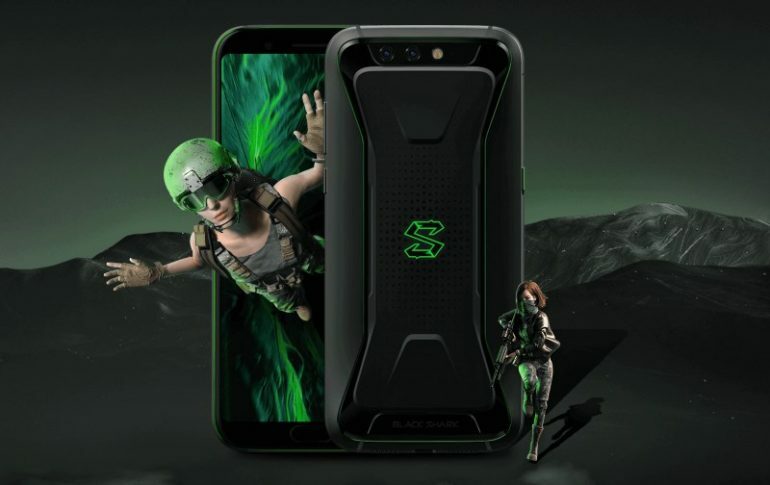 To further fit its role as a gaming phone, the back of the Black Shark was purposely designed with an X-shaped structure in order to make it more comfortable when held in horizontal position. 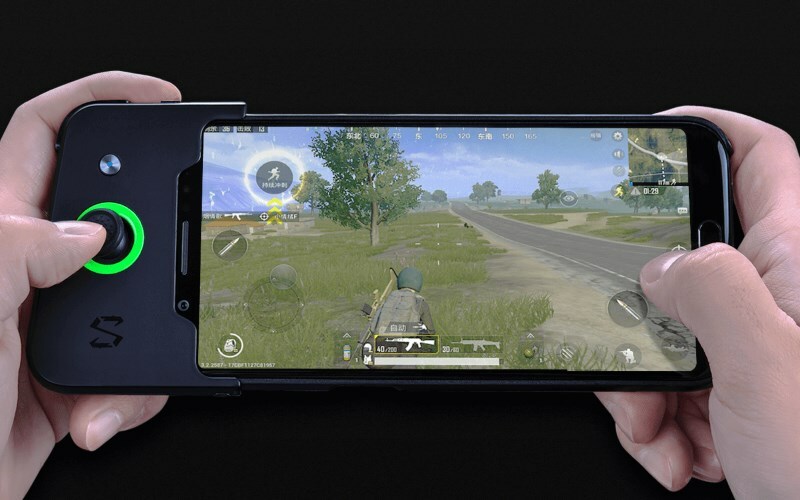 The phone also features a front facing microphone to assist gamers when they communicate with teammates alongside the Smart PA feature which helps deliver good sound output. There is also a dedicated button called Shark Mode which opens up the Shark Space. 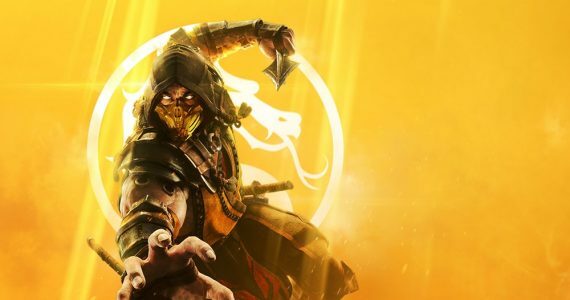 This feature allows users to access certain games with settings that have been optimized for the phone. The home button on the Black Shark not only houses a fingerprint scanner but also opens up the phone’s Game Dock, which provides quick access to several selected elements of the phone, including Do Not Disturb mode and CPU/GPU status. 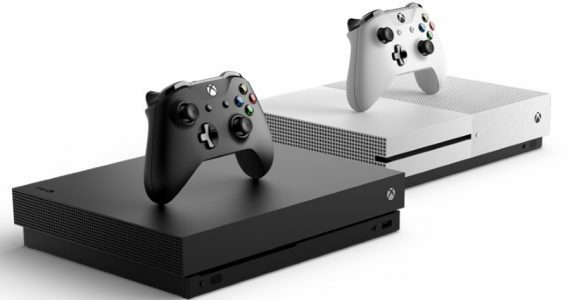 The Black Shark team has also come out with a dedicated controller dock for the phone which can be purchased separately for 179 Yuan (about RM110). Built with its own 340mAh battery and works via Bluetooth, the controller only provides one physical directional stick though while users still need to utilize the phone’s screen for other buttons. Meanwhile, it also appears that the phone is no slouch in the camera department either as the Black Shark rocks a dual 12MP and 20MP F1.75 camera setup as its main array while the front camera gets a 20MP F2.2 shooter. Last but not least, the phone also carries a 4000mAh battery that supports Qualcomm Quick Charge 3.0 technology. Two colours of the Xiaomi Black Shark are available: Black and Gray, and both have neon green accents. 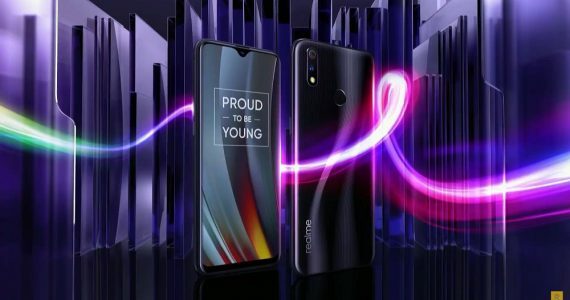 In terms of price, the Black Shark with 6GB RAM and 64GB internal storage is listed at CNY 2999 (about RM 1850) while the model with 8GB RAM and 128GB internal storage goes for CNY 3499 (about RM 2159). 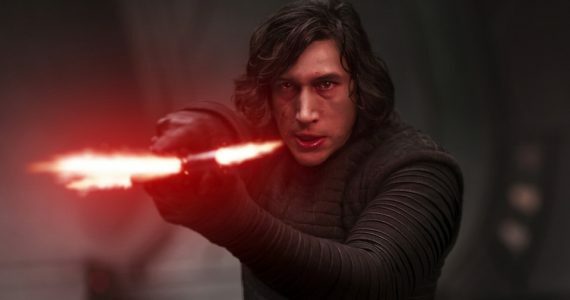 No words on its release outside of China at this moment though.